A story time for ages 2 and up. Stories and activities for ages 2 and up with a caregiver. Younger siblings are welcome to come along for the fun. Please choose to come either Tuesday or Wednesday each week. Not just a "sit and listen" sort of story time--though we do read books of course! Stories to Grow On includes books, stories told with different media, and lots of songs, movement games, and other activities designed to foster language development, large motor skills and social growth. Each week's program includes a take-home handout with book selections,craft ideas and other ways families can continue learning at home. Each week we also include "Alphabet Yoga." From A to Z, we learn simple yoga poses to go with each letter. 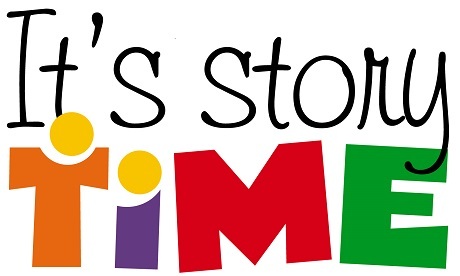 Stories to Grow On is age appropriate for children ages 2 and up, but younger siblings are welcome to come along with older brothers and sisters to this program. No registration is required, but our Tuesday program repeats on Wednesday, so please choose to come either Tuesday or Wednesday.